My Little Printer Family, originally uploaded by KT Flicker. pages and a long lifespan of a laser carterage. 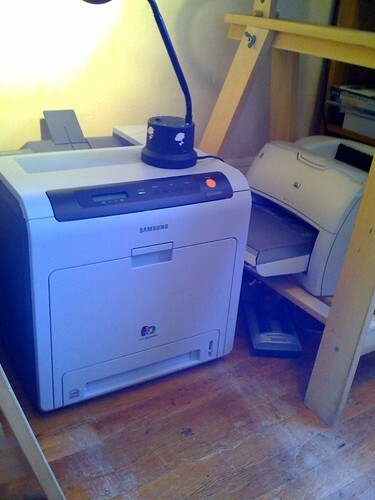 So now you have met my printers.